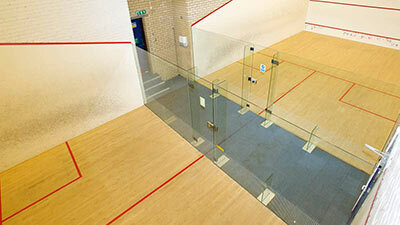 Use of our squash courts is included in your membership at Battersea. We offer something for all ages and abilities with social squash, professional coaching and racket hire. It’s easy to meet new squash players at our gym. Simply leave us your details and we’ll add you to our social squash list. Members on this list can contact each other and arrange their own games. You can bring a guest at £15 per visit. You can also buy squash balls for £4.